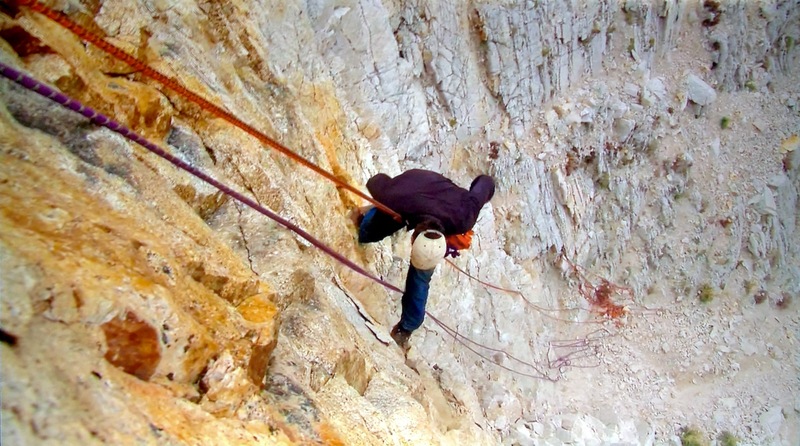 Gem hunting in the Colorado Rockies: During four seasons our teams follow modern prospectors as they brave high altitudes, severe weather, and bone-crushing work to try their luck and strike it rich. These punishing shoots required serious outdoor production teams that could deliver under extreme conditions. 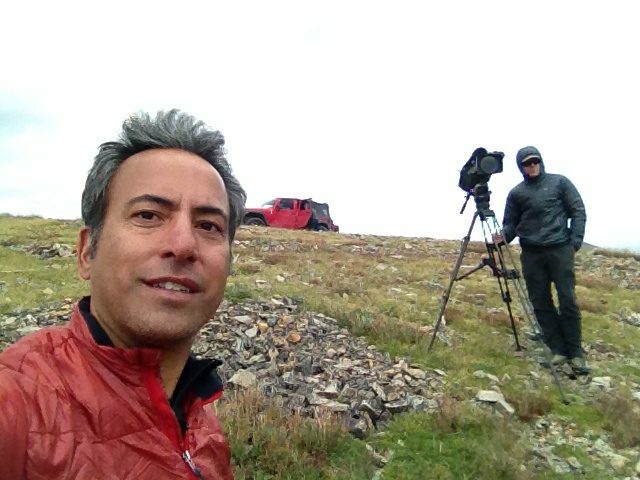 With daily climbs up to 12,000 feet, and the constant threat of rock falls and lightning strikes, the teams made it through the series without any catastrophic injuries and made one of Weather Channel's biggest hits.